The latest Bandsplainer episode covers the history and works of the highly underrated band Squeeze. Host Olivia Ladd and guest Charlie Zaillian discuss each release, the trials and tribulations of the band and the influences they had on musicians that came after them. 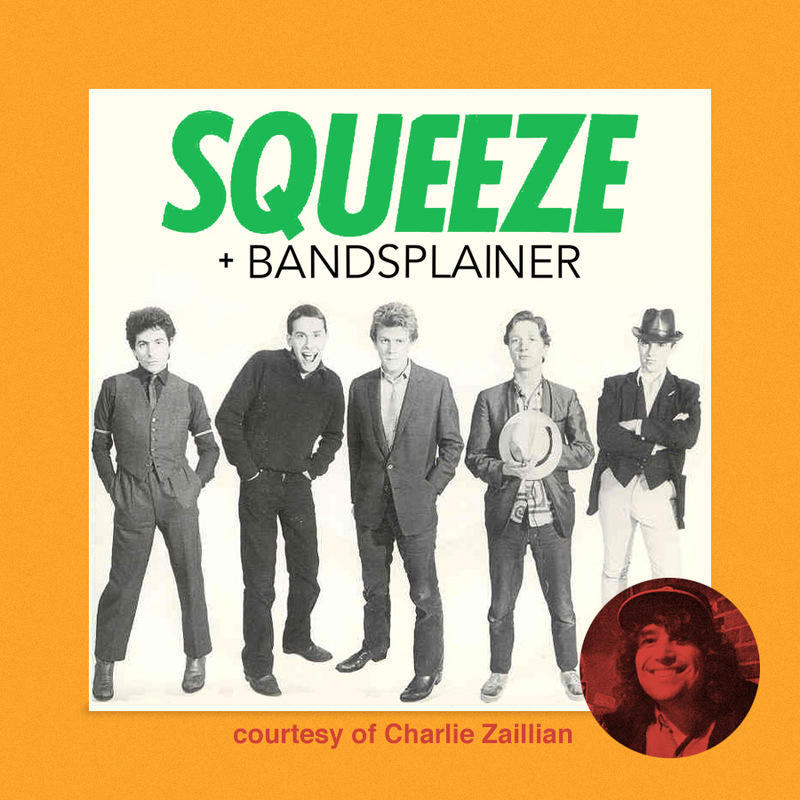 After learning all that, you may want an actual musical primer on what Squeeze sounds like – particularly given that their career spans decades. Fortunately, Charlie Zaillian delivers in spades on that front with this convenient Spotify playlist. Many thanks to Charlie for putting together this stellar playlist and for letting us share it. Let yourself be both informed and entertained with a deep dive into this 2 hour offering.